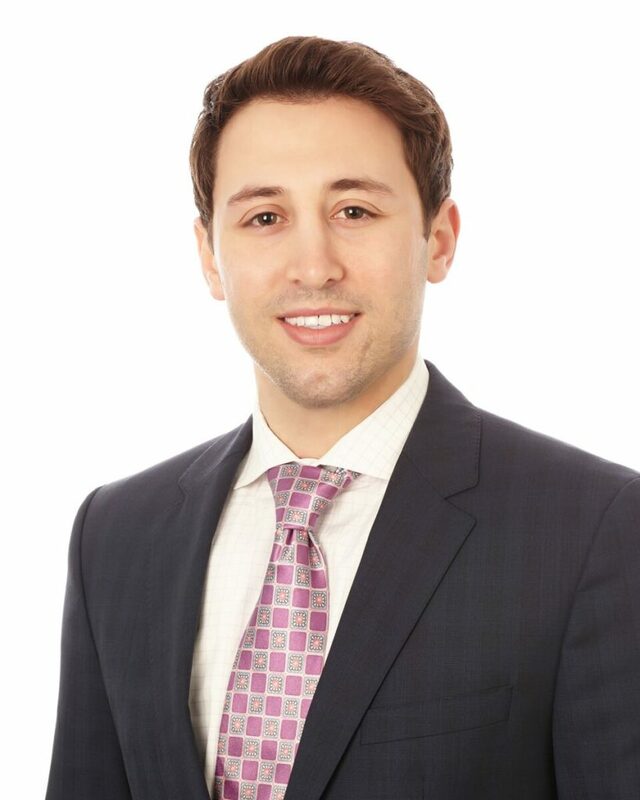 Sam Picchiotti serves as an associate for Mohr Partners, Inc. in the Chicago office. Sam specializes in working with clients with multiple locations on strategies to reduce real estate costs and optimize their global footprint. Sam serves as a trusted advisor to his clients. He keeps their best interests in mind and suggests creative solutions for their portfolio. He provides financial analysis to his clients through net present value (NPV), effective net rent (ENR), and cash flow comparison models as well as extensive market research and GIS/site selection analysis. Sam guides clients through the entire transaction process and works alongside counsel to negotiate the most favorable lease terms on his clients’ behalf. Prior to joining Mohr Partners, Sam was an account executive for Fieldwork, Inc. Sam served as a correspondent between clients and the market research firm. Some of Sam’s responsibilities included directing the recruitment of market research studies and helping target the client’s desired audience, maintain relationships with major Fortune 500 companies, and negotiating strategy and financial plans to recruit the targeted demographic.